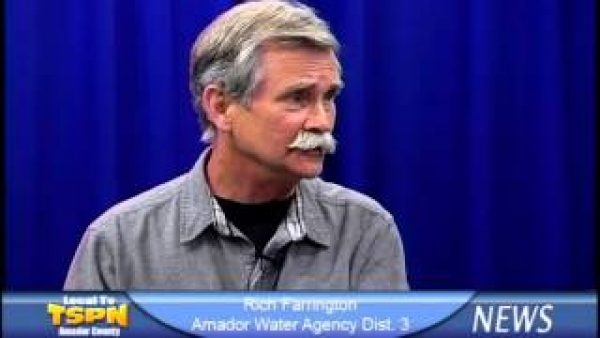 Tom Slivick talks with formerly appointed and now newly elected, District 3 AWA Director Rich Farrington. 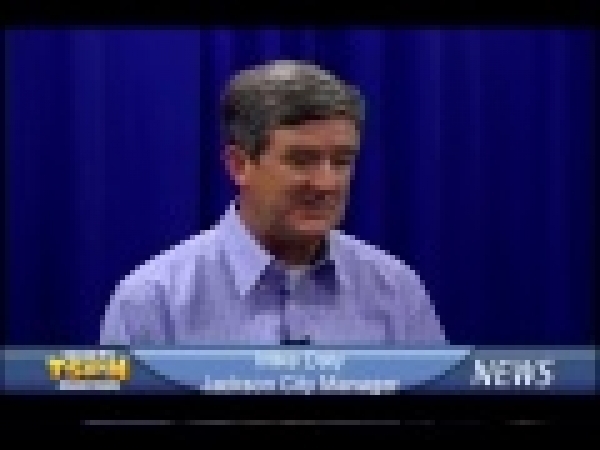 Jackson City Manager Mike Daly talks with Tom Slivick about the construction taking place at the Vista Monument as well as some upcoming events that will be taking place in Jackson. 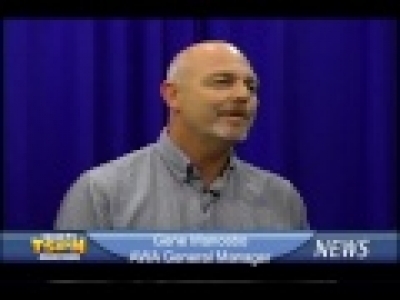 AWA General Manager Gene Mancebo talks with Tom Slivick about the current status of the Gravity Supply Line project. 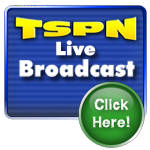 TSPN takes a look at the Jackson Lion's Club Annual Halloween Parade. 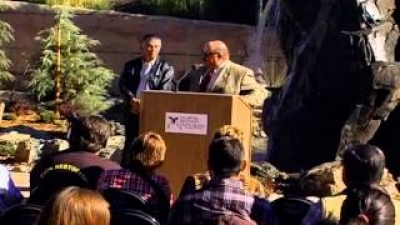 TSPN takes a look at the Grand Opening Ceremony for the new Jackson Rancheria Hotel and Resort. 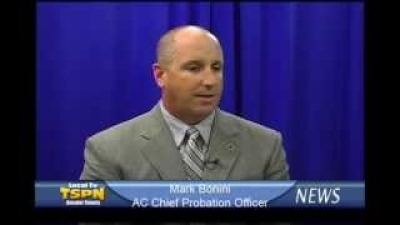 Amador County Chief Probation Officer Mark Bonini talks with Tom Slivick about the impact of AB 109 in Amador County. Ruthella Turner, ATCAA Upcountry Community Coordinator and TSPN's Tom Slivick talk about the ATCAA angel tree program that will be taking place this holiday season. Phil Giurlani, Vice President of the Amador Historical Society talks with TSPN's Tom Slivick ,about the current state of the Amador County Museum. Supervisor Richard Forster offers a preview of the items that will be discussed at thie week's Board of Supervisors Meeting.